Looking for a way to invest in a Great Commission focused church plant? 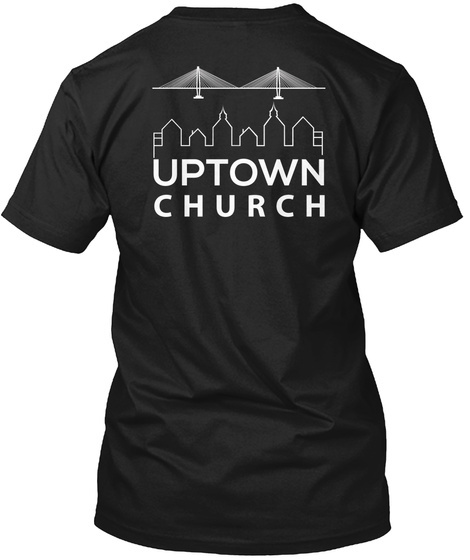 Support Uptown Church of Charleston by purchasing a tshirt! 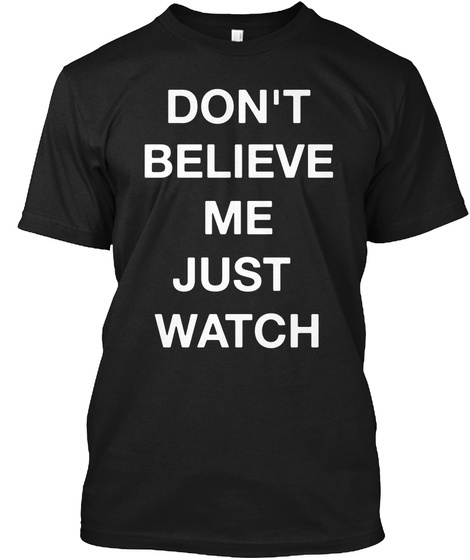 Half of all funds go directly to Uptown.